The next tourist destinations you must visit is England. England offers the visitor a fantastic of history, culture and scenery, ranging from the charming countryside and towns in the Cotswolds to the impressive mountainous scenery in Cumbria. Tourist attractions in England are too numerous to count. Be it ancient monuments, art galleries, castles, natural wonders, national parks, the royal palace or zoos, all are present in England. Buckingham Palace was built in 1703 for the Duke of Buckingham and was made principal residence of the royal family by Queen Victoria in 1837. Now the official London residence of Queen Elizabeth II and function as home and office. The palace is furnished and decorated with priceless works of art and the 19 State Rooms open to the public during the 8 weeks of the year. The State Rooms are used regularly by the Queen and royal family members to receive and entertain guests on official occasions, the State and ceremonial. 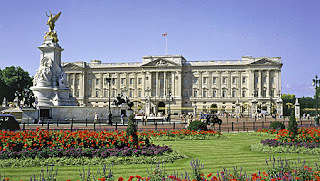 Buckingham Palace become the most popular tourist attractions in England. 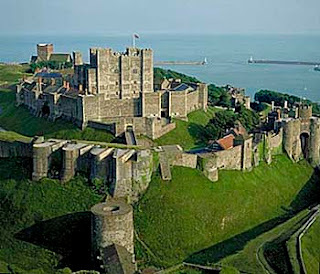 The site of Dover Castle has protected the stretch of English coast closest to Europe, for over 2000 years. From the Iron Age to the Atomic Age, the castle´s defences have grown to meet the changing demands of warfare. The keeps, built in the 1180s, contain displays devoted to the siege of 1216 and the arrival of the Court of Henry VIII in 1539. Hidden inside the White Cliffs of Dover is a fascinating and secret world: below, deep of underground are miles of tunnels. Tintagel Castle is located on one of England´s coastlines, the 13th century remains of the Castle are breathtaking and awe-inspiring. The stout walls, steep stone steps encircle the Great Hall, where Richard, Earl of Cornwall once feasted. 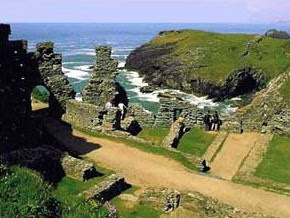 Long before the castle was built, Tintagel was associated with the legend of King Arthur and today there are still so many unanswered questions and legends surrounding this historic site. 'New York Brunch Party', a full-blown midday bacchanal of madness at London’s River Room overlooking the River Thames in the heart of SW1. 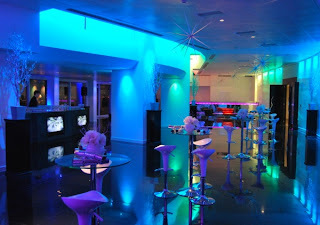 Guests enter The River Room to what can only be described as a nightclub party during the day. Saturdays and Sundays begin innocently: Treat yourself to one of the best Eggs Benedict to be found in the capital. The pasta station has four delicious varieties on offer, the free range roast chicken is delicious, you can even enjoy an organic full English breakfast if you want to. A fine array of homemade desserts brings this feast to a close. 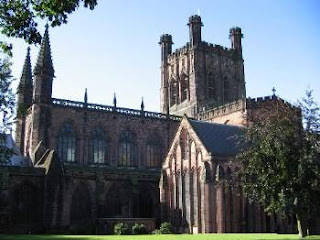 Originally built as a monastery founded in 1092, Chester Cathedral was built as a Cathedral in 1541. The building has a rich and fascinating heritage and a visit here opens a window onto a rich and varied story of monks, kings and craftsmen. The Cathedral is an extraordinary mixture of old and new, with something for everyone to enjoy. From Norman arches to gothic columns, from spectacular fourteenth century woodcarvings to wonderful afternoon teas in the monks’ refectory. 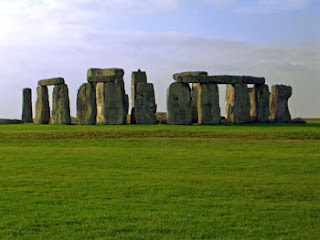 Stonehenge is possibly one of the UK's most famous and mysterious tourist attractions. Consisting of a ring of monolithic stones, complete in some cases with heavy stone lintels, argument has long waged between historians and scholars as to both the site's construction and its purpose. The Neolithic period in which Stonehenge was erected was initially thought to have lacked the means of transporting and lifting the 25-50 ton stones that now stand and lie at Salisbury Plain. Built over a period of 650 years, both supernatural and methods deemed out of their time have been suggested as being behind the construction, although more recent claims have argued that it could actually have been carried out by hand using primitive technology and the principles of leverage. 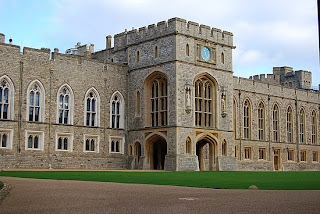 Windsor Castle, one of three official residences of The Queen, has been home to the Sovereign for over 900 years and not only is it the largest inhabited castle in the world but is the oldest in continuous occupation. The imposing towers and battlements of the Castle loom large from every approach to the town, creating one of the world´s most spectacular skylines. Visitors can walk around the State Apartments, extensive suites of rooms at the heart of the working palace. 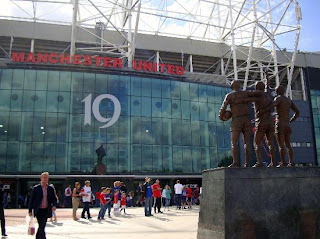 Manchester United is the world´s most famous football club and the award winning Museum at Old Trafford hosts. The Museum is educational, interactive and regularly updated with visitors of all ages sure to find something of interest. Over 230,000 visitors annually. The Museum tracks the history of the Club from humble beginnings in 1878, showcases the silverware collected along the way, along with the key administrators, Managers and Players both past and present who have helped to create the legend that is Manchester United. The Museum is educational, interactive and regularly updated with visitors of all ages sure to find something of interest. 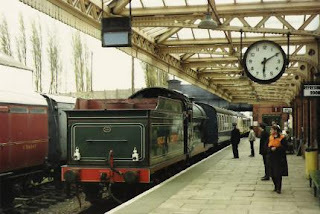 At this tourist attractions, visitors can get behind the controls and enjoy the thrill of driving a giant express passenger or freight engine on Britain´s only main line steam railway. A warm reception awaits at Loughborough Central where you´re friendly host will supply company overalls and take you on a tour of the locomotive works and signal box. You´ll also be shown a brief training film prior to boarding the locomotive in preparation for your historic journey. All packages include a complimentary lunch. Bucklers Hard Village: On the banks of the Beaulieu River you will find the peaceful haven of Buckler’s Hard. Originally called ‘Montagu Town’, Buckler’s Hard developed as a thriving shipbuilding village where ships for Nelson’s fleet at Trafalgar were built. 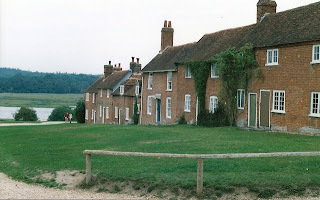 The Maritime Museum reveals the story of this unique village, bringing to life the characters that lived here at the time of Henry Adams, the Master Shipbuilder at Buckler’s Hard between 1744 and 1805. Summer may be ideal to come to England, because a lot of free activities that can be seen in parks and streets, we were able to sit by the roadside while sunbathing without feeling cold or hot. There are many festivals and the spectacle that took place at the time. Happy vacation in England.